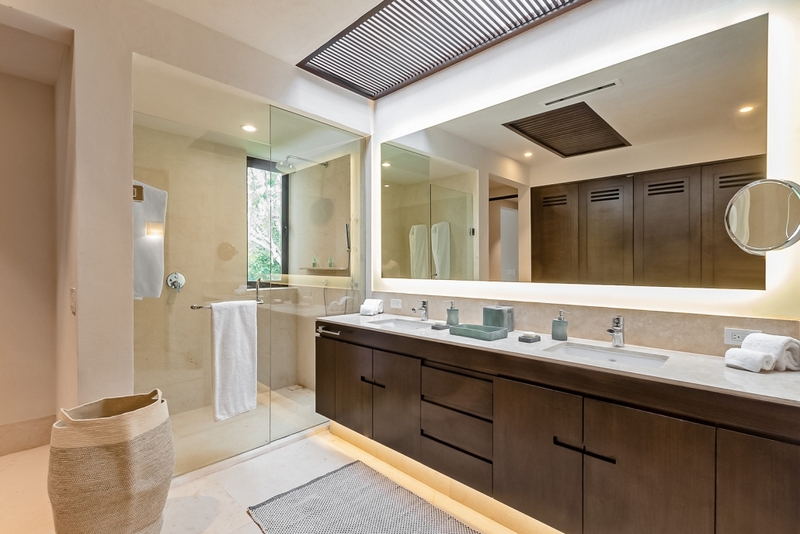 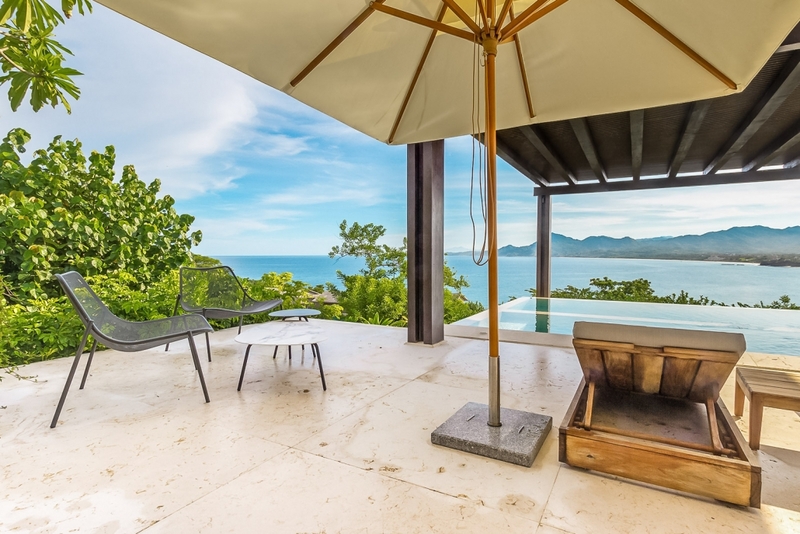 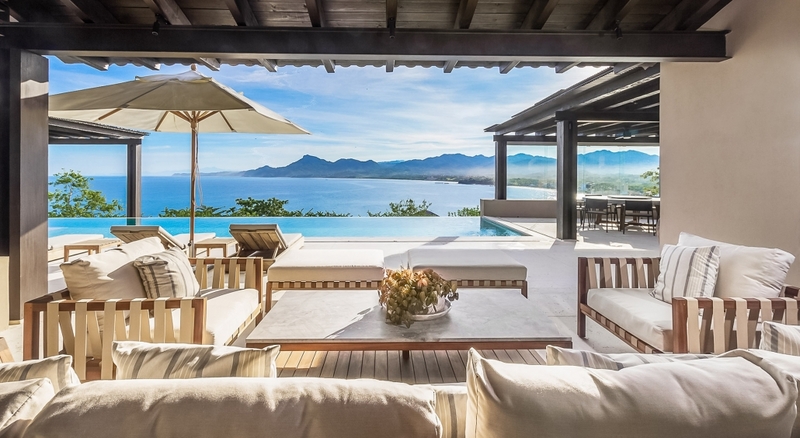 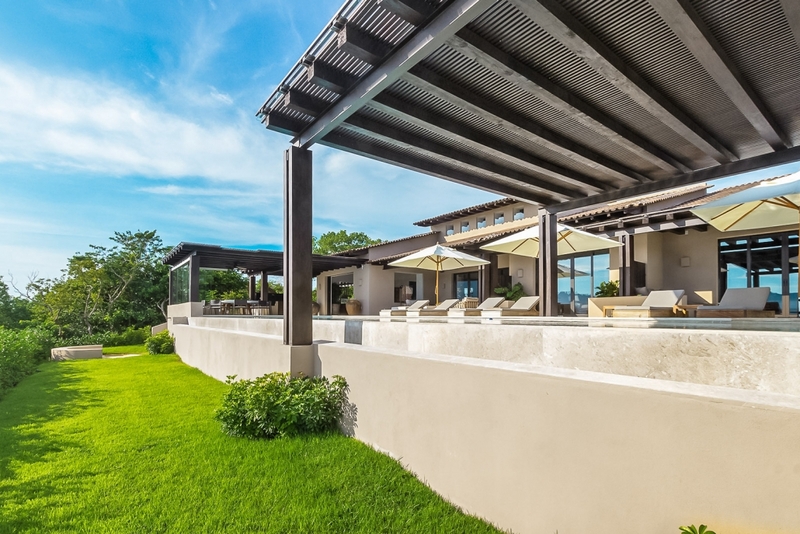 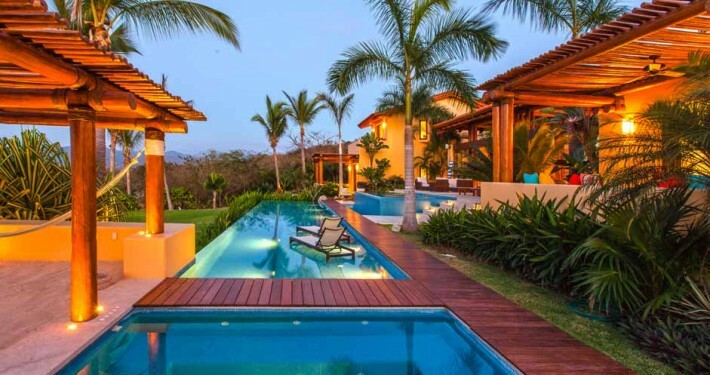 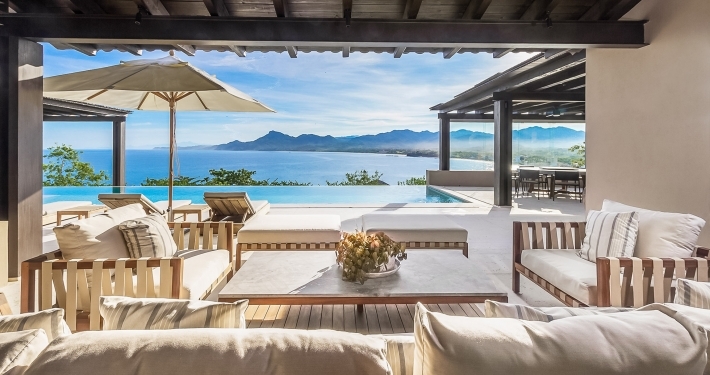 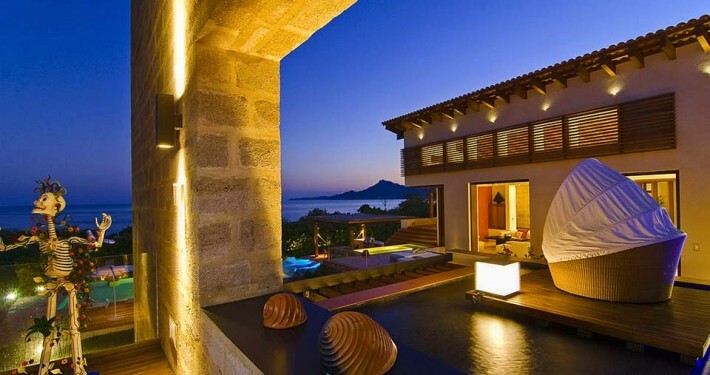 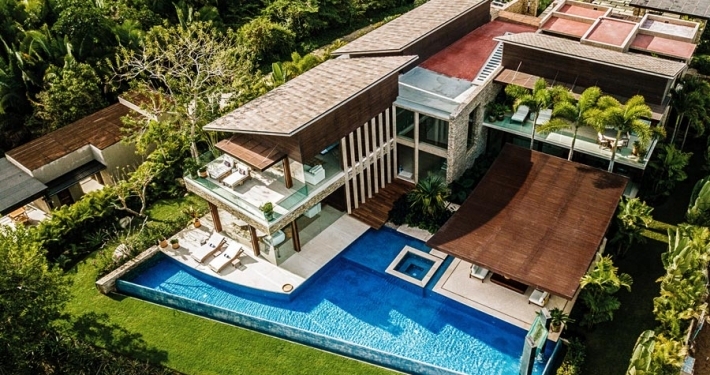 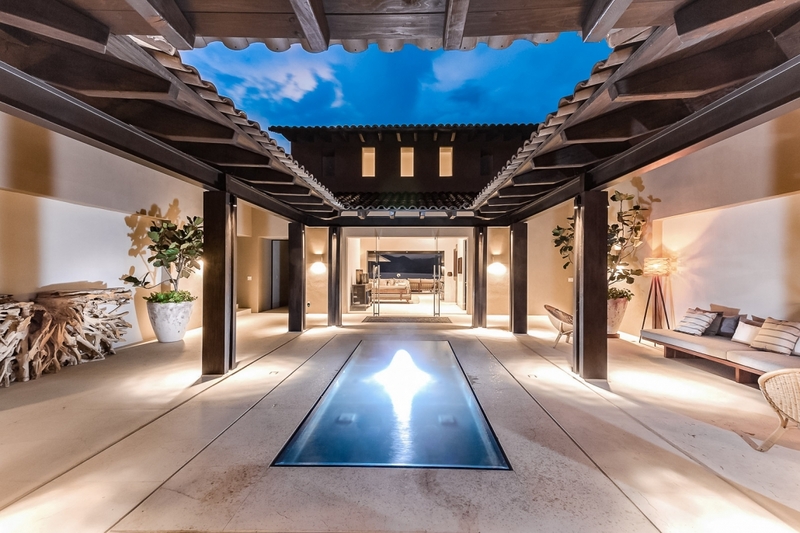 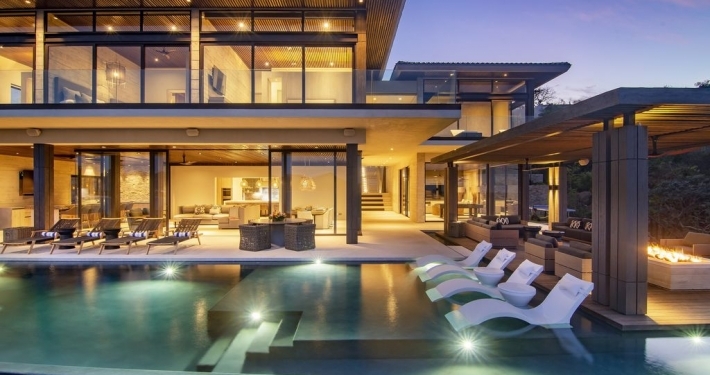 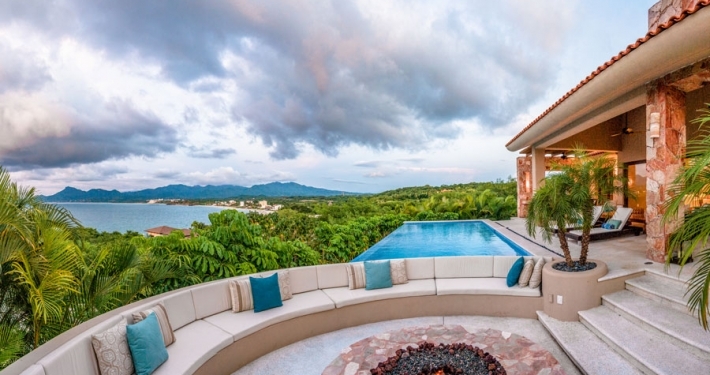 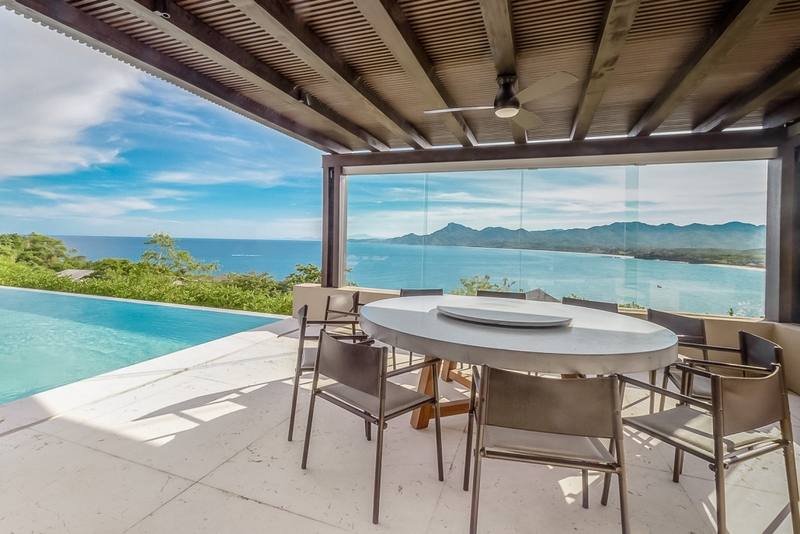 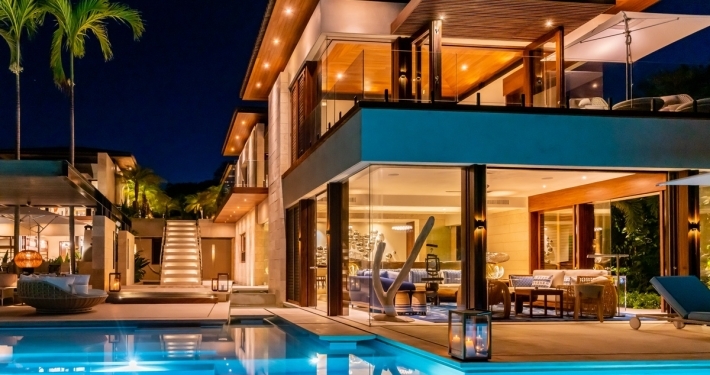 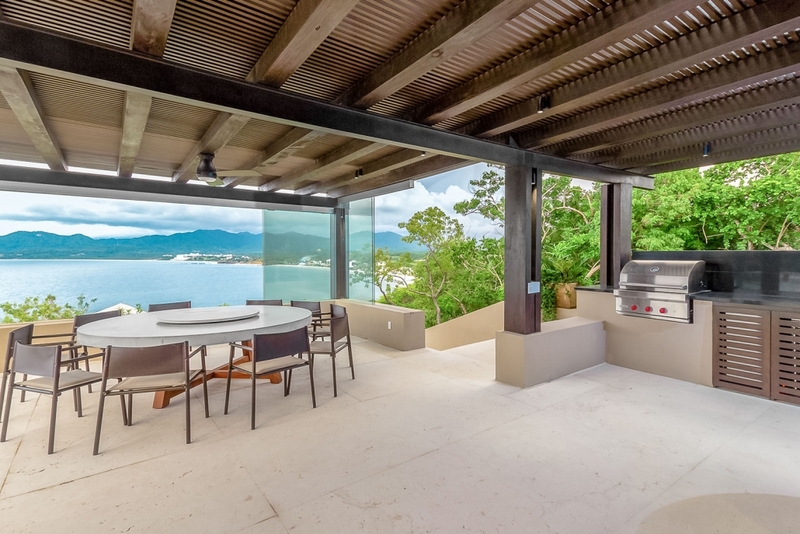 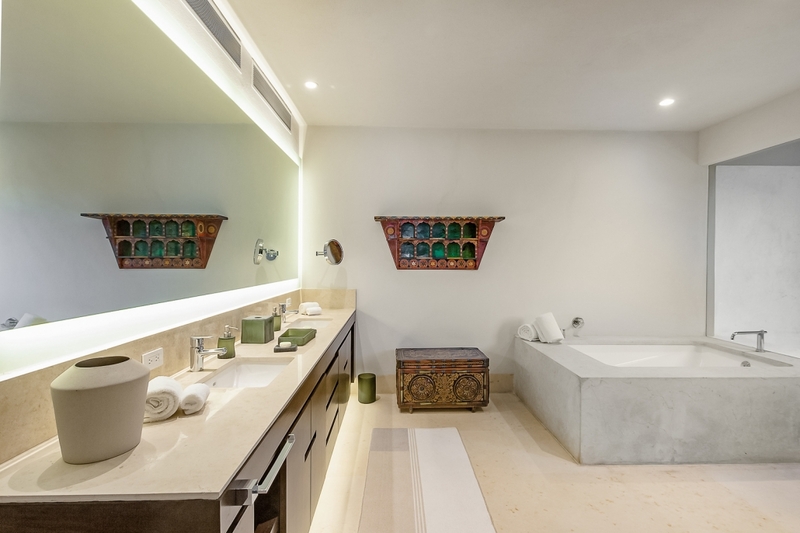 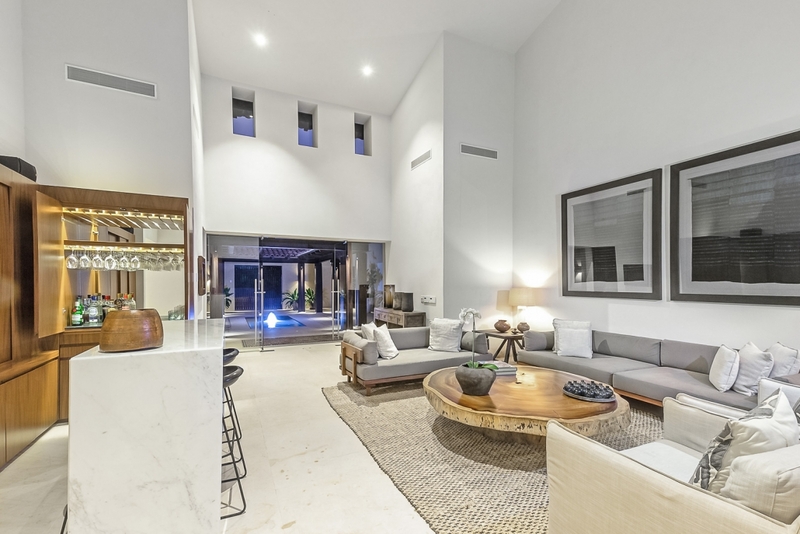 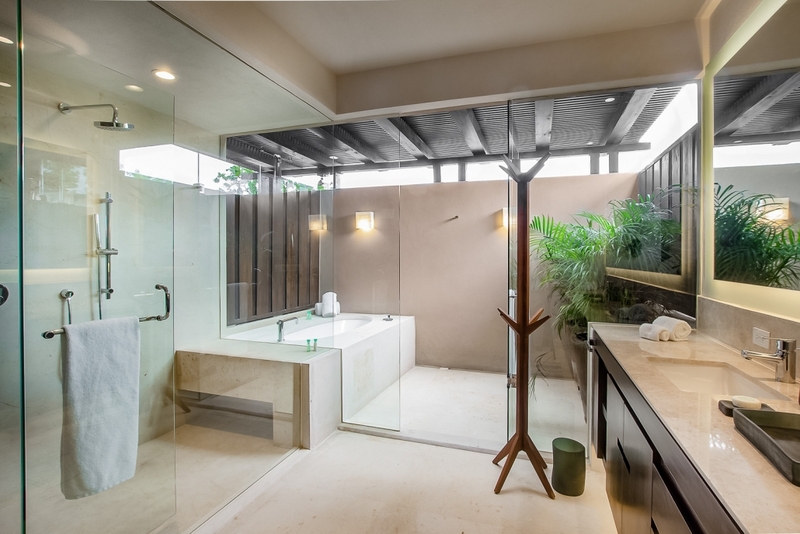 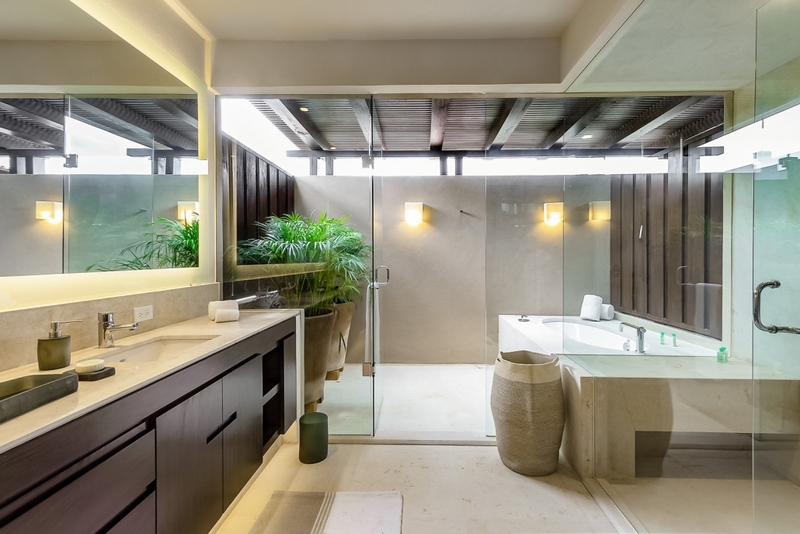 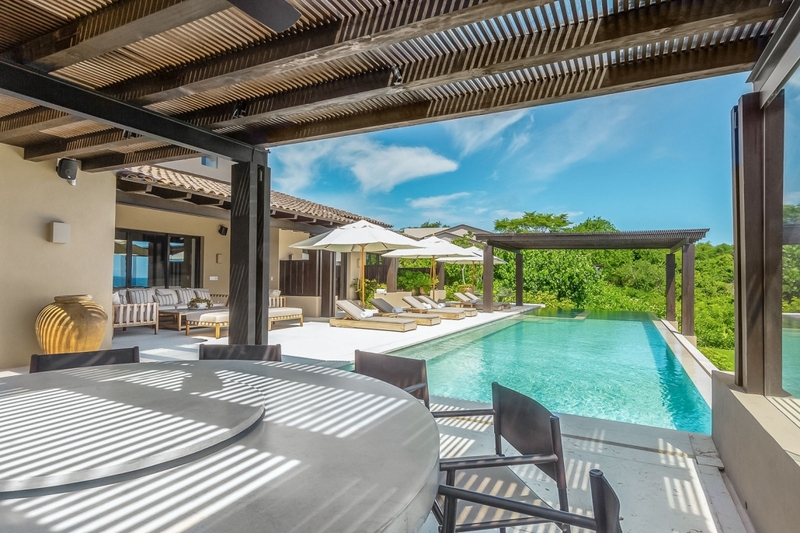 Ths contemporary, Mexican-inspired villa blends traditional architecture from the coast with luxurious modern updates and natural building materials to create a soothing, open-air environment. 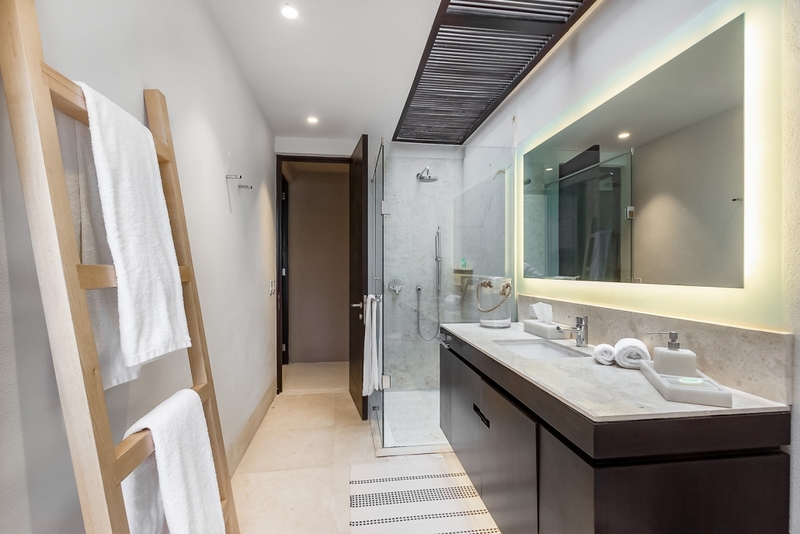 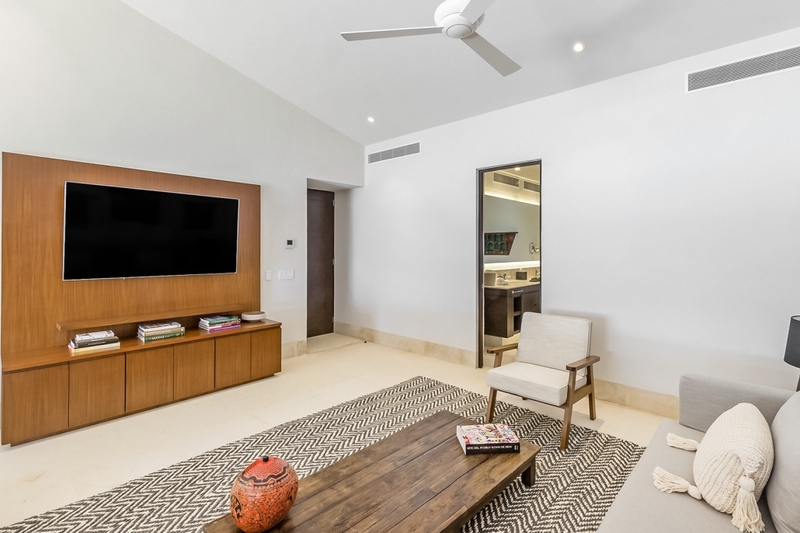 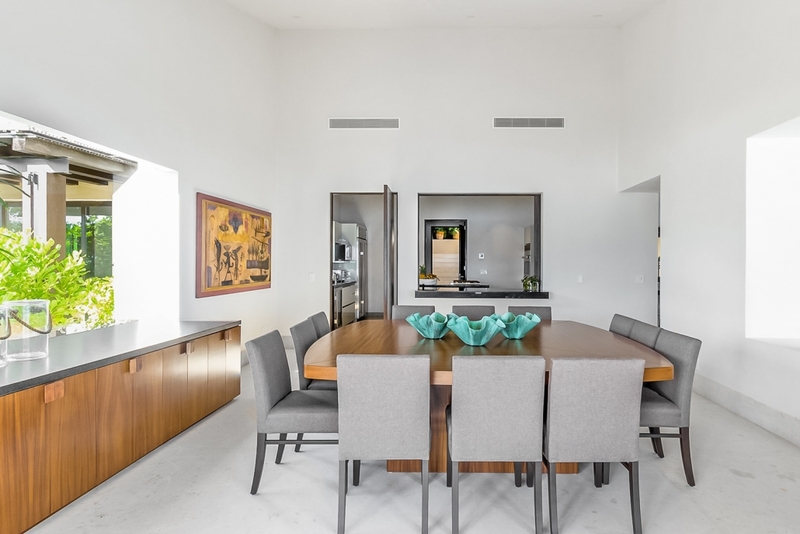 Stylish wood, elegant granite, and splashes of vibrant art decorate the spacious interior, while thoughtfully integrated electronics and appliances are sure to satisfy your tech needs without disrupting the calming ambiance. 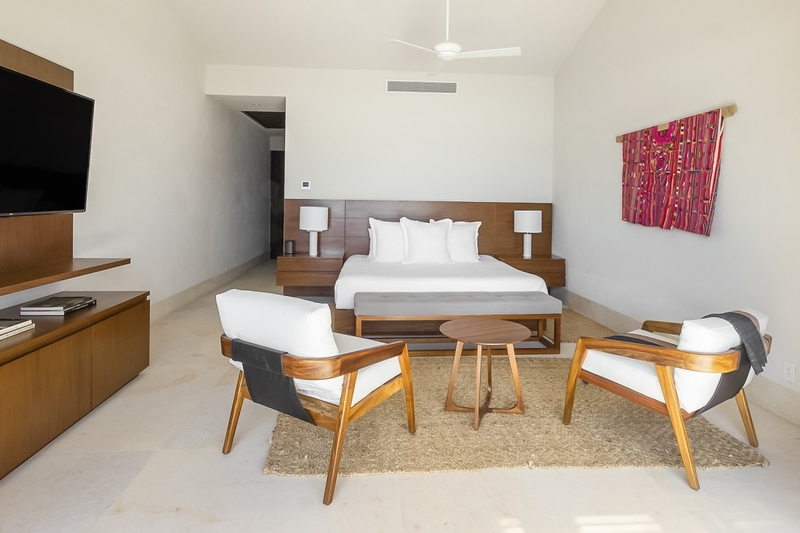 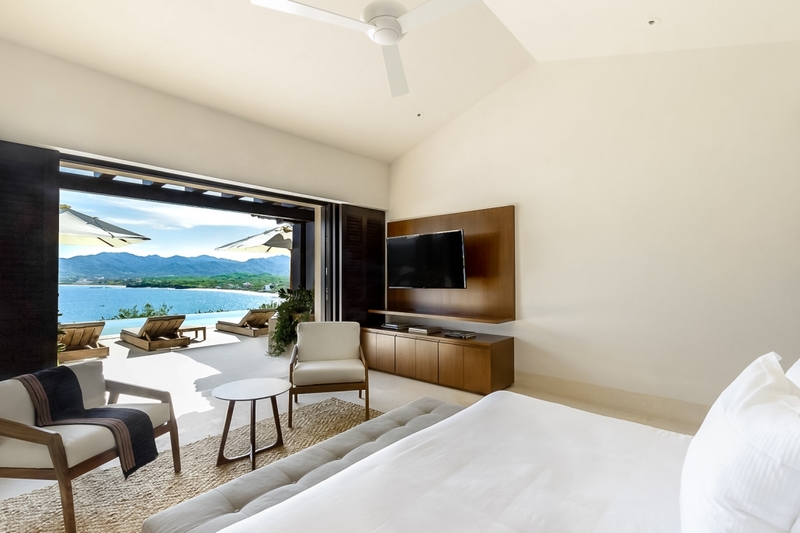 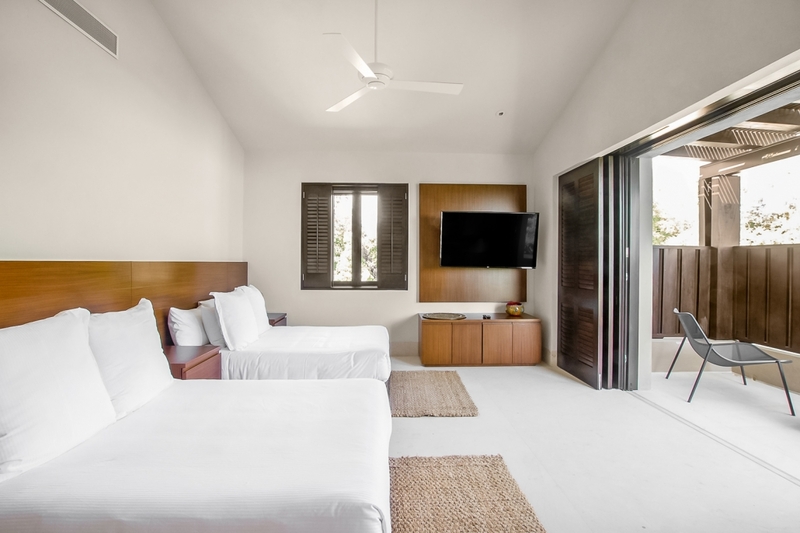 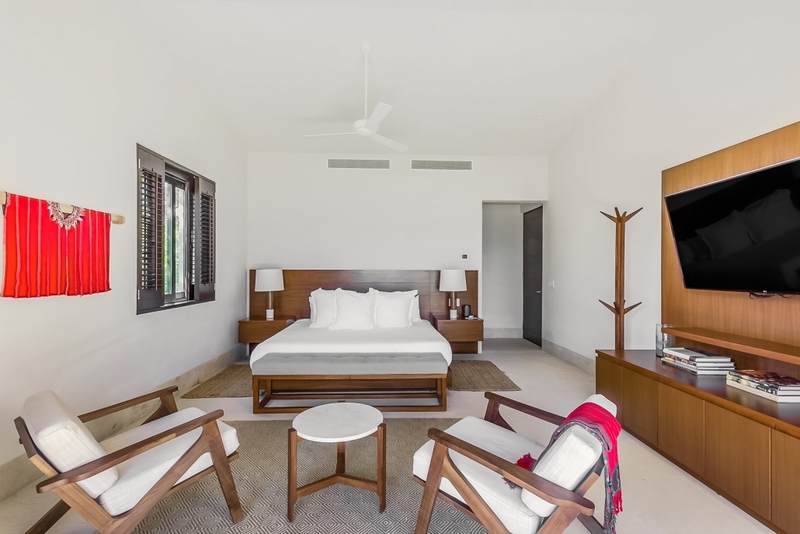 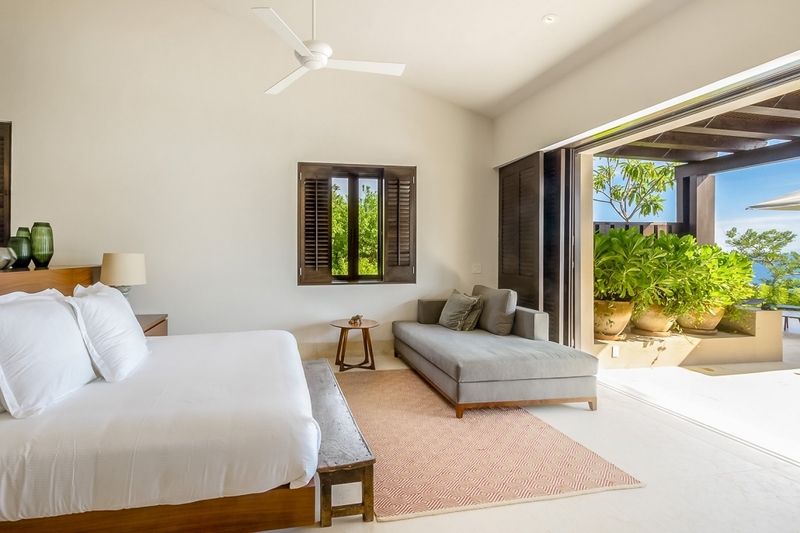 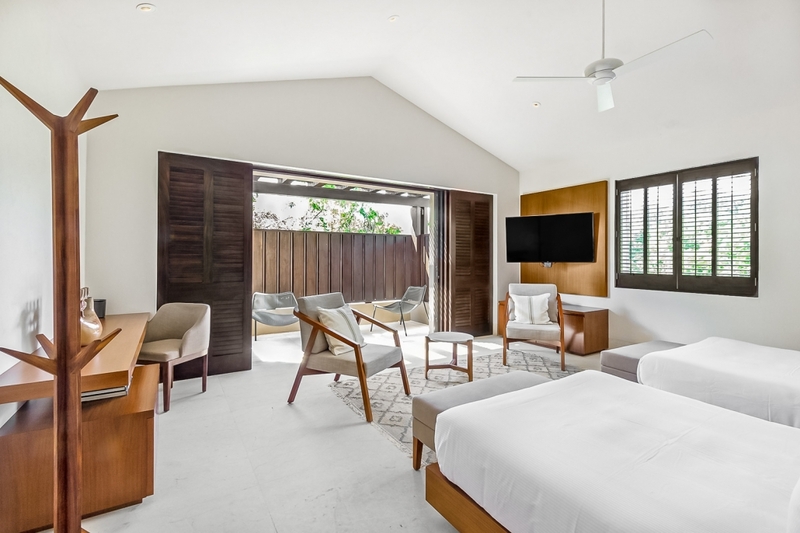 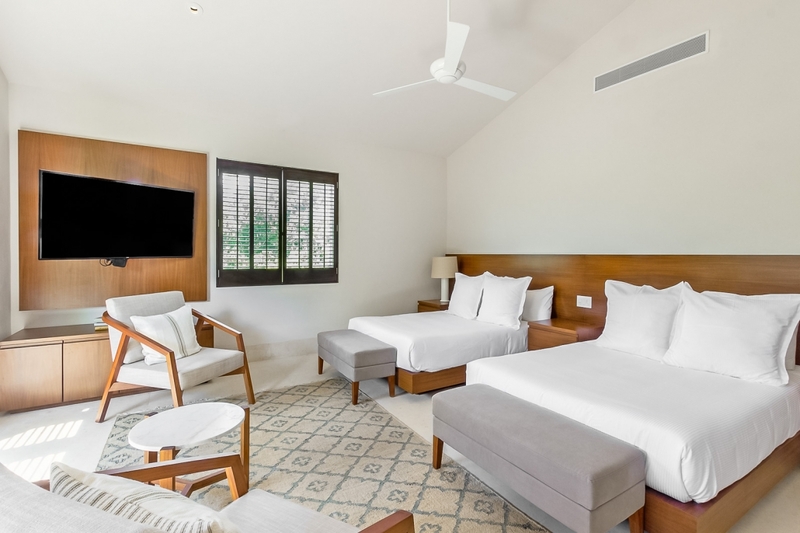 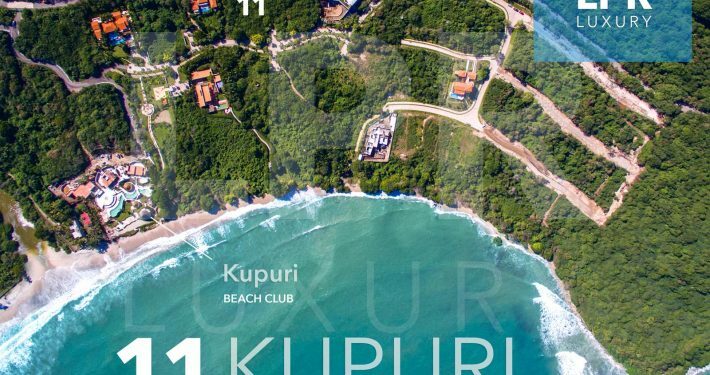 During your stay, you’ll have a premium membership at Club Punta Mita, which grants access to both courses, Kupuri and Resident’s beach clubs, and tennis and fitness facilities. 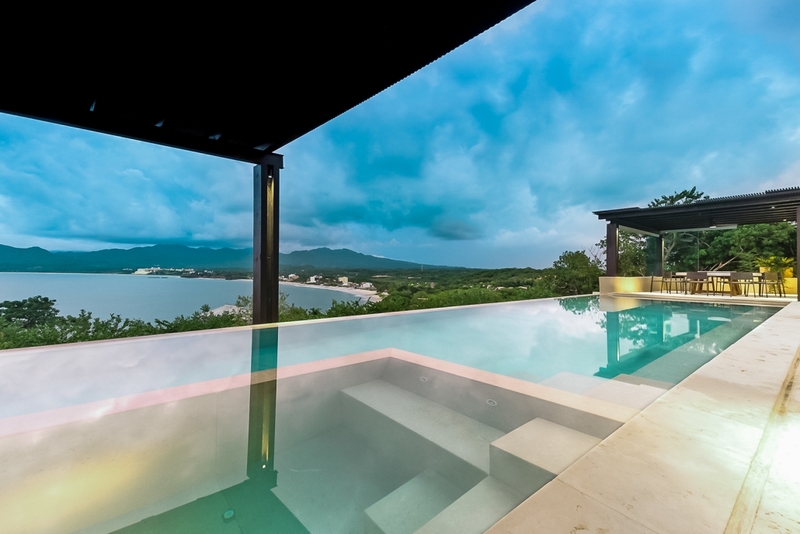 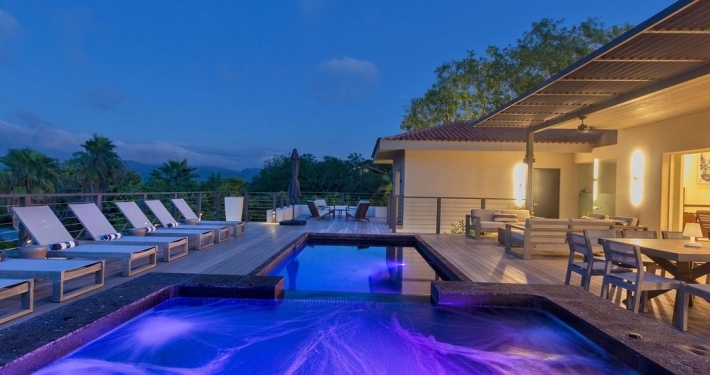 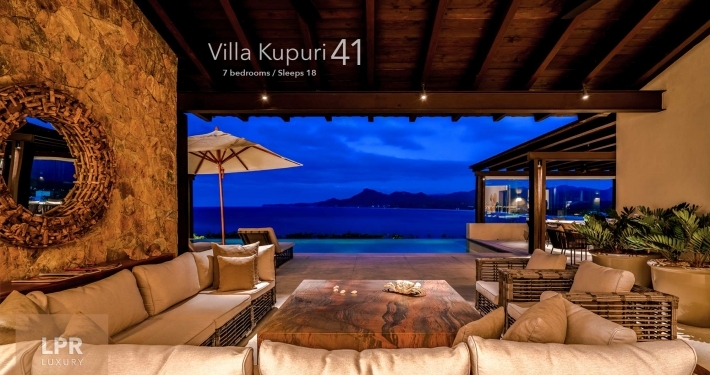 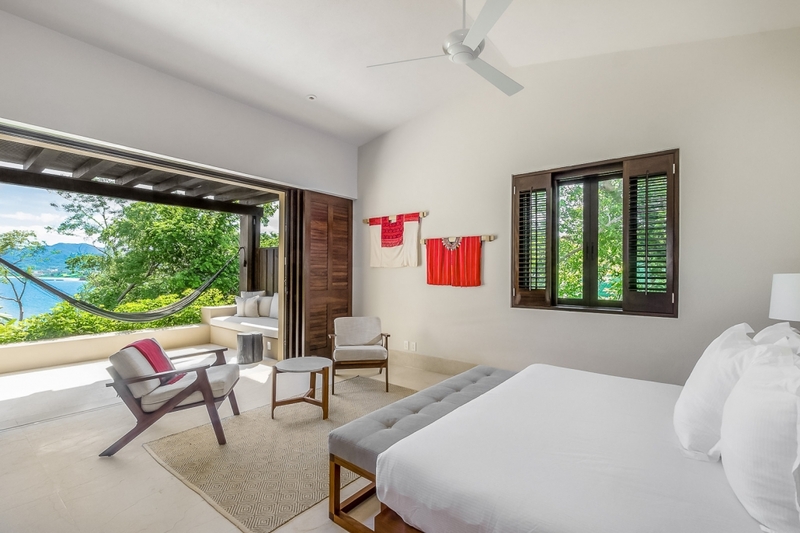 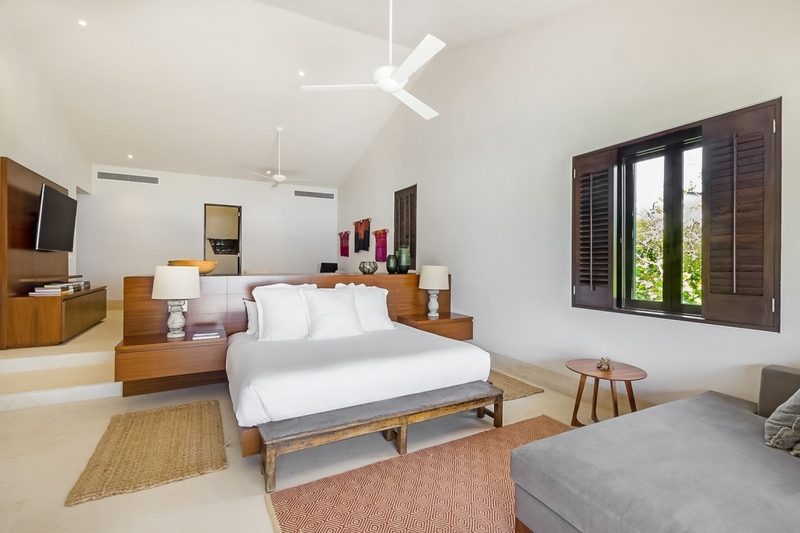 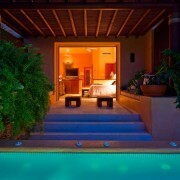 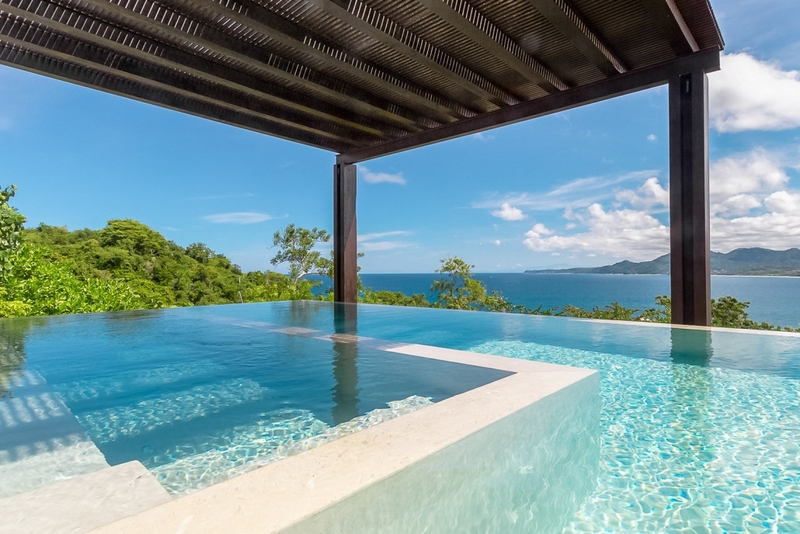 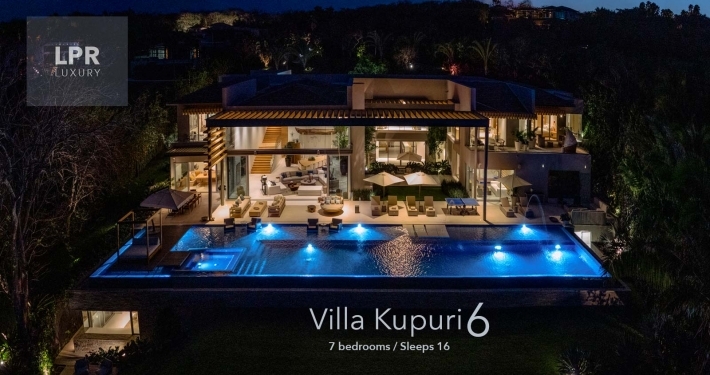 Villa Kupuri 40 features five luxurious en-suite bedrooms, a hot tub and swimming pool, and panoramic ocean views. 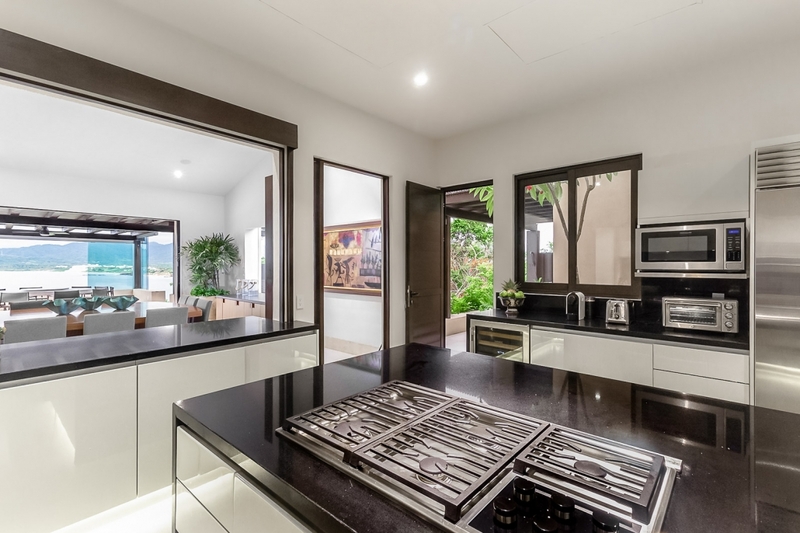 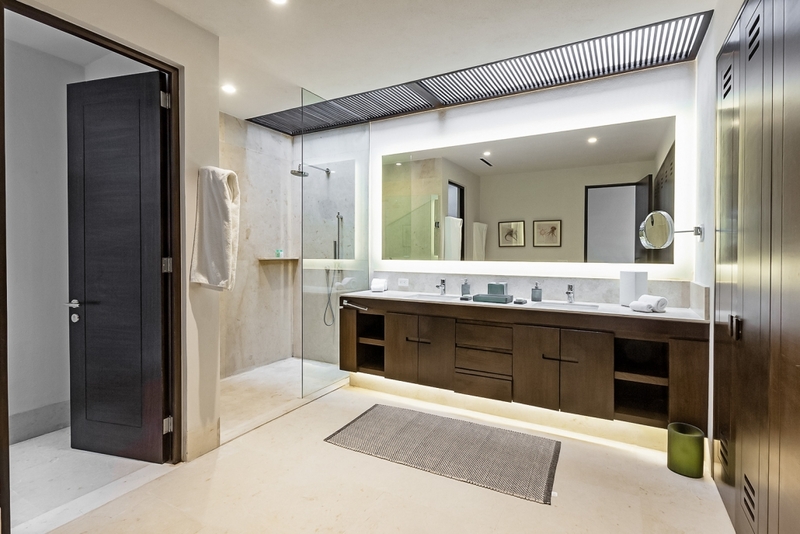 Villa Kupuri 40 comes with a fully equipped kitchen with a dishwasher, espresso machine, and wine fridge, as well as a breakfast bar and formal dining area for twelve. 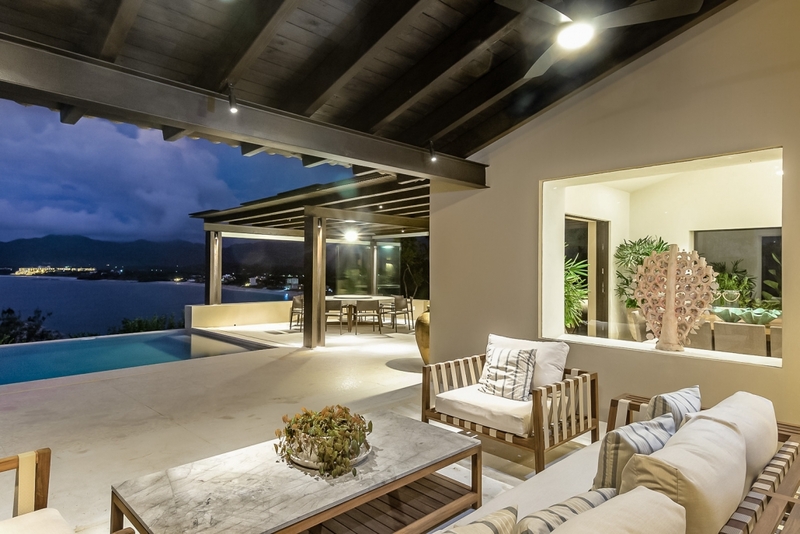 On the terrace, you’ll love the alfresco set and wet bar, especially for casual barbecues and after dinner cocktails. 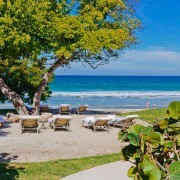 Whether you choose to dine inside or out, the ocean view will provide an excellent atmosphere. 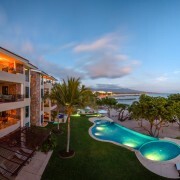 During your stay, you’ll surely appreciate daily housekeeping and chef service for all of your breakfasts and lunches. 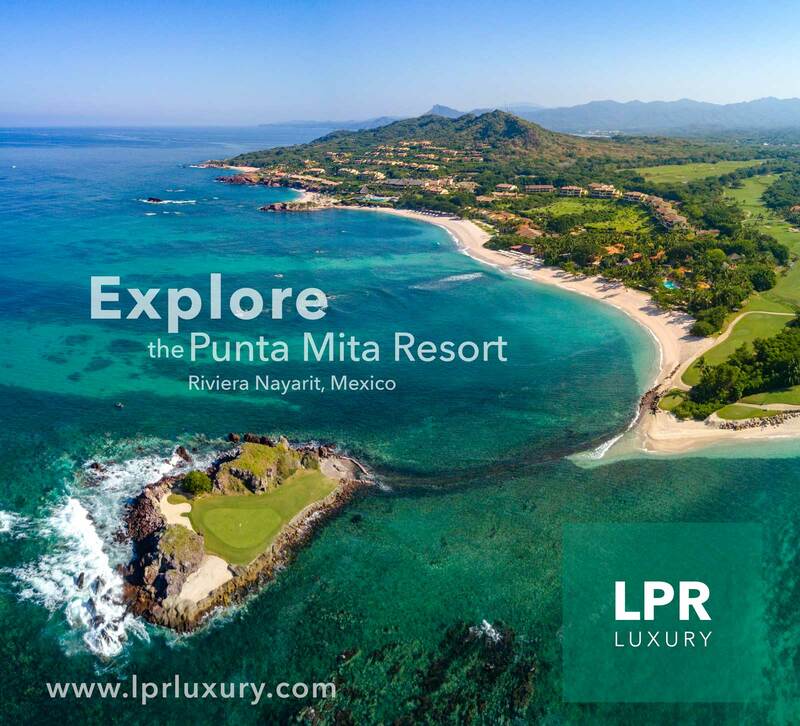 Geographically, it’s as though Punta Mita was created for spending time on the beach, the golf course, and embracing Mexico’s beautiful environment. 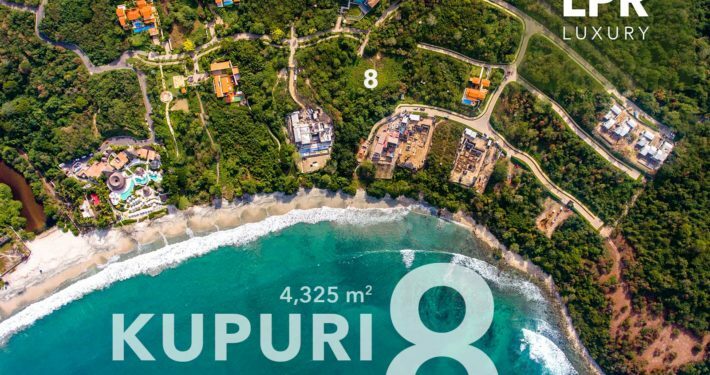 This small peninsula is outlined with some of the country’s most breathtaking beaches, and two of the most scenic golf courses on the continent wind their way from the lush greenery inland, to incredible fairways along the coast. 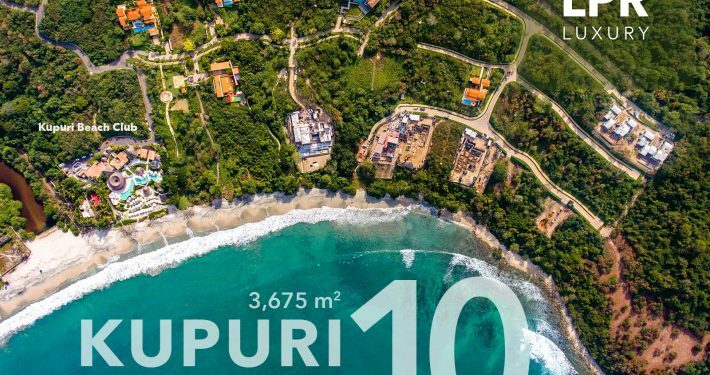 Whether you spend your day on the beach, the golf course, or exploring the shops and restaurants in town, you won’t have to travel more than three kilometers. 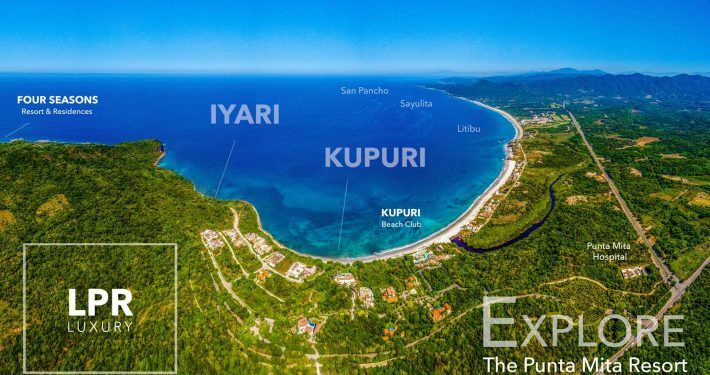 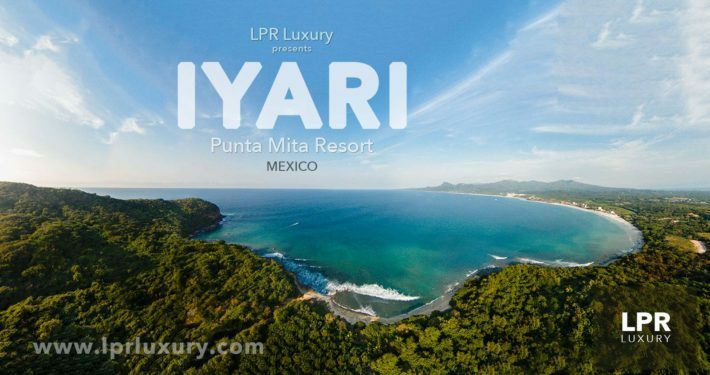 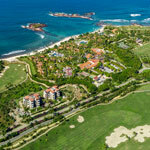 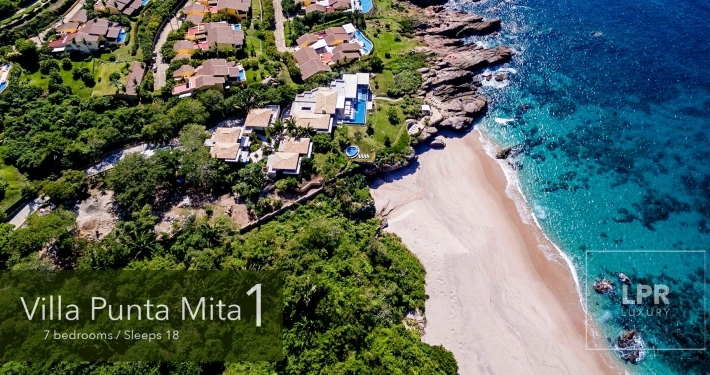 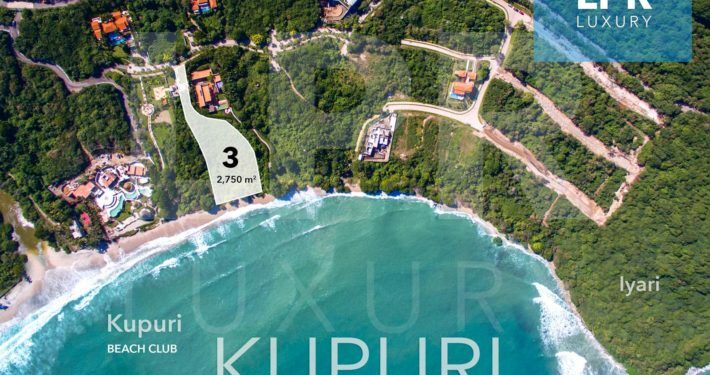 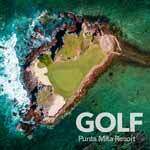 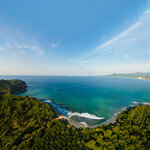 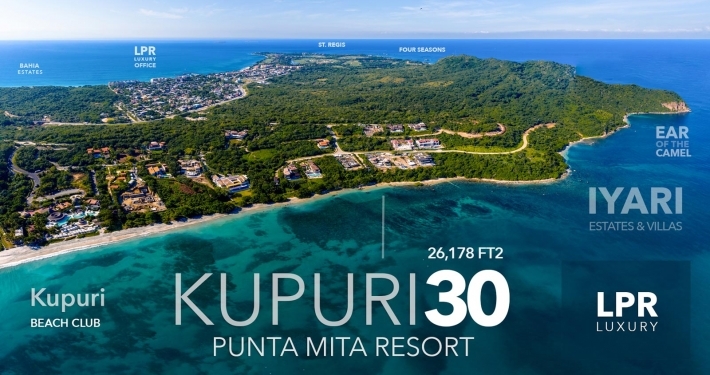 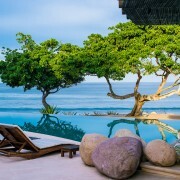 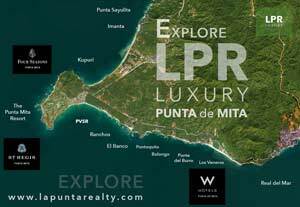 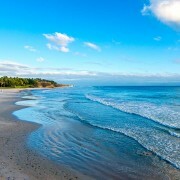 Punta Mita Beach Club and Kupuri Beach are equidistant, both offering crystal clear waters and pristine sand. 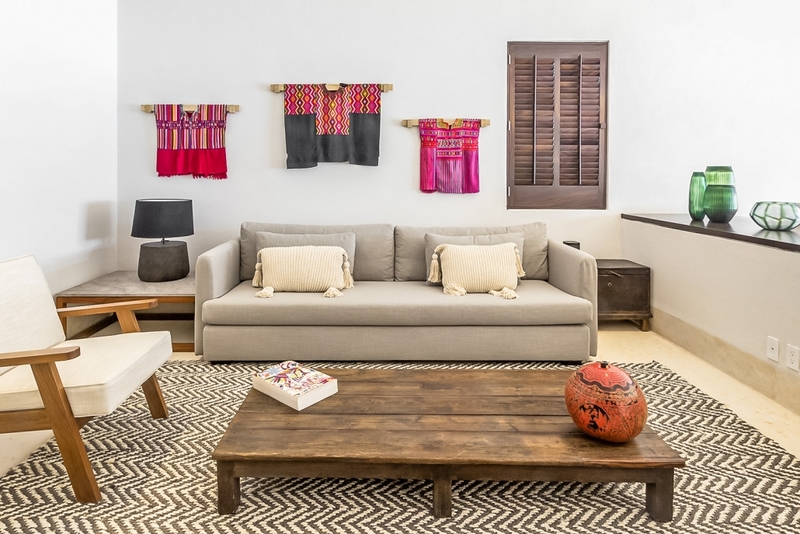 For a night on the town, the village of Sayulita is just a few minutes away, or you could keep going and visit the bustling city of Puerto Vallarta, which is just under fifty kilometers from Villa Kupuri 40. 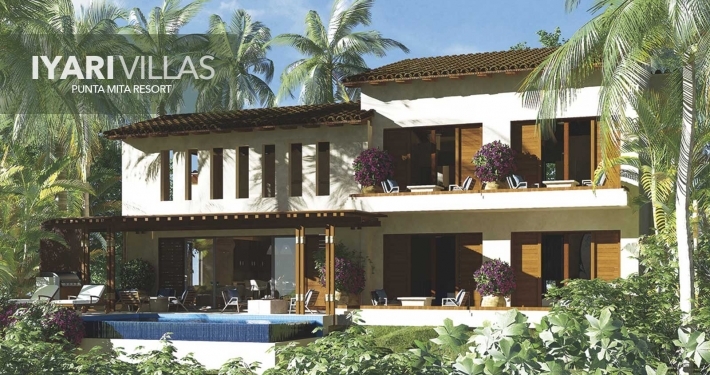 Please note that there is construction near the villa. 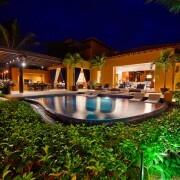 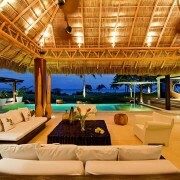 Please enquire with one of our Villa Specialists for further details.